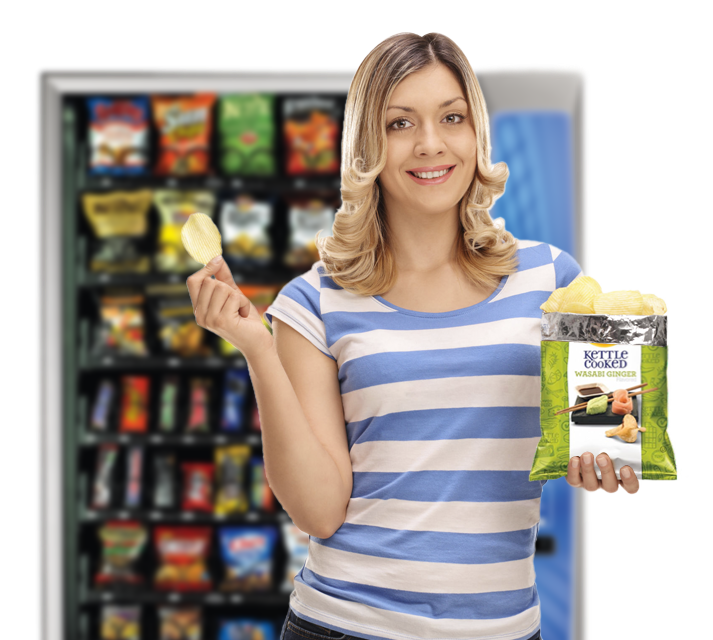 We install, fill and service, snack vending machines, beverage vending machines, coffee vending machines, fresh food vending machines, as well as having one of the largest healthy vending selections in the industry. 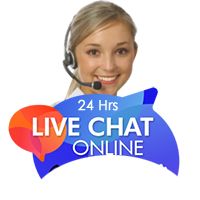 Inquiring about our vending services couldn’t be any easier, you can simply click on the two M&M guys over to the right of the page and start a live chat with one of our live team KBL REPS or you can EMAIL sales@kblinc.com or simply CALL US directly at 781.767.5500 to speak to someone immediately. Improved Consumer Experience New user interface—dynamic keypad based on appliance industry touch sensing technology (no moving parts), large lighted keys make it easy to use 1-2-3 process (money, selection, change) facilitates experience New “OK” key confirms selection and improves confidence Ergonomic coin cup Graphics display simplifies communication POP window for product promotions or company information Currenza Recycler option is the perfect match to capitalize on higher price points. 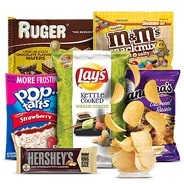 Inquire about Snack Vending Machine. Product Features Raised cup allows for gentle handling of product which minimizes foaming. Mounted within cabinet for enhanced reliability and long life. Multiple shaped packages can be vended without adjusting the setup. Dual gate design prevents product from falling if machine is rocked. Beverage trays allow for full 20 oz./600 ml capacity on all trays (360 bottles). 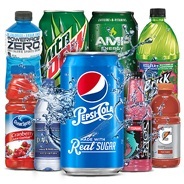 Inquire about Cold Beverage Vending Machine. 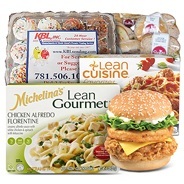 Fresh food is one of our specialties here at KBL Vending. We have an extensive menu available. Our fresh food products are prepared daily in a state inspected facility. 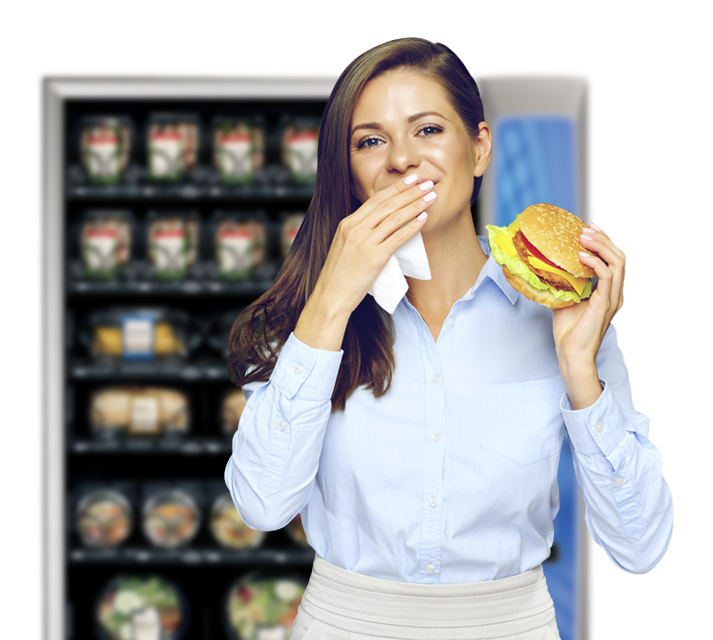 We try very hard to offer a rotating menu in our food machines so your employees will consistently enjoy fresh selections. 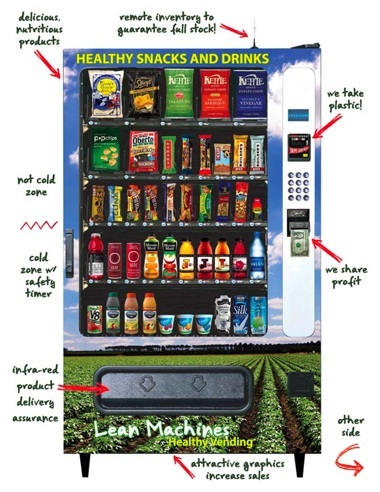 Inquire about Fresh Food Vending Machine. There are many components necessary to adapt credit card acceptance to the vending marketplace, including selecting a merchant provider, setting up a merchant account for every terminal, selecting a wireless provider. USAT provides it all!!! 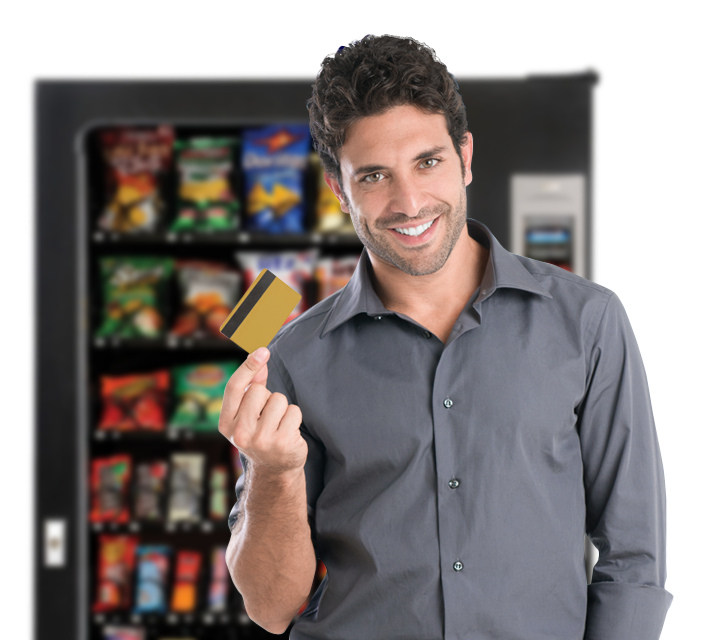 USA technologies is the number one provider for cashless vending. 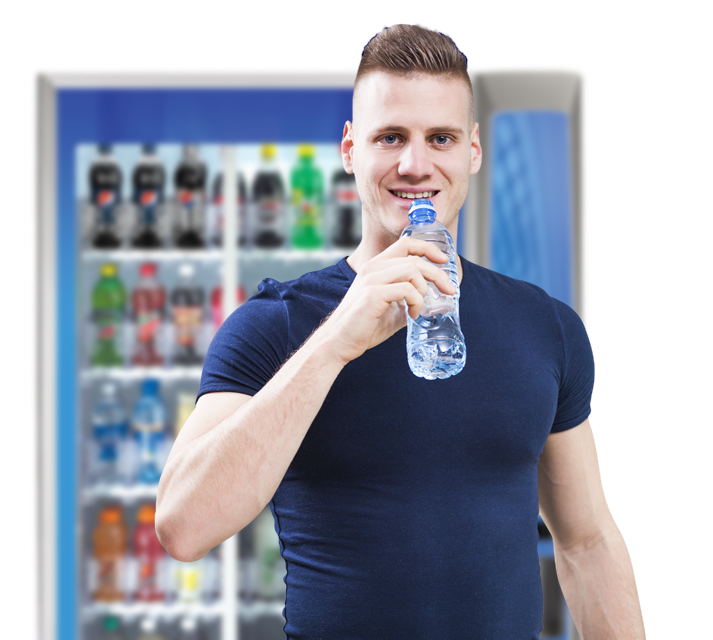 When choosing a vending program for your company, we are committed to making sure your program meets the needs of all your employees. 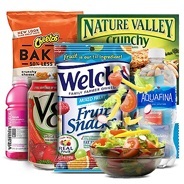 We offer "healthier for you" products including trail mixes, baked chips, juices, bottled water and much more.